A decades-long land dispute has delayed expansion of Guadalajara Airport, including a new runway. Communal landholders argue they are owed compensation for 307 hectares of land and protests have blocked entrances to the airport terminal and car parks. 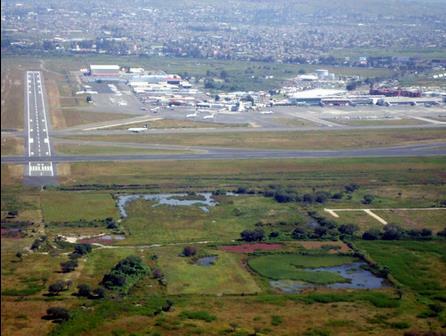 In 1975, the Mexican government expropriated 307 hectares of communally owned land in El Zapote for expansion of Guadalajara Airport, including a new terminal. A number of payments have been made to the ejidos but, 43 years later, they are still demanding full compensation. Their claim is opposed by the Communications and Transportation Secretariat (SCT) and airport operator Grupo Aeroportuario del Pacifico (GAP). Street marches, protests and blocking entrances to airport car parks has delayed the expansion plans which include a new runway. There was hope of resolution of the land compensation dispute with an agreement, made on 14th April 2016, which would have awarded the ejidos USD176 million in compensation. But, instead of upholding the agreement, the SCT backed out of it, commissioning the Instituto de Administración y Avalúos de Bienes Nacionales (INDAABIN), referred to in English as the Institute of Administration and Evaluation of National Assets, to conduct a new analysis. The findings of this study led to SCT making a drastically reduced compensation offer, of less than USD3.6 million. Communal landowners rejected this offer out of hand. The SCT claimed that the court ruling on the issue was “unclear” whilst leader of the communal landholders Nicholás Vegas Pedroza said it ruled in their favour. In May 2018, as the dispute over expropriated communally owned land continued, protest over a 51 hectare area of land in Presa San José erupted. Landowners said that authorities were not listening to them in spite of two injunctions recently being granted, confirming that 51 hectares of land, where a second airport terminal was slated to be built, belongs to them. The injunctions had ordered suspension of construction work on the site. 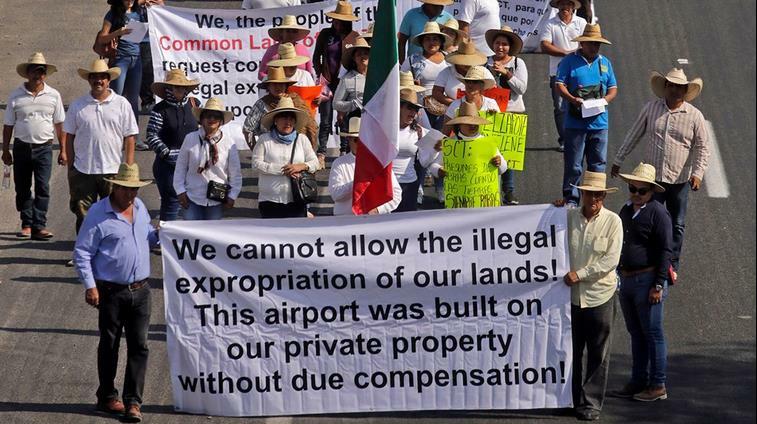 Yet the head of the SCT stated that the land in question belongs to Aeropuertos y Servicios Auxiliares (ASA), a federally-owned corporation operating several Mexican airports and also providing aviation fuel. Personnel from the State Attorney General’s Office were deployed to guard the site and landowners told a press conference that marches along the highway between Guadalajara Airport and the city would continue throughout the day. 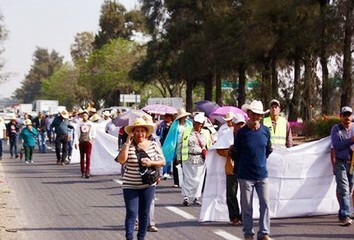 On 4th May a morning newspaper reported that traffic was already backing up due to the protest and ejidos had blocked access to the airport parking lot for 15 minutes. Landowners said that protests against dispossession of the land would continue until officials vacated the site. The dispute between communal landowners and federal and airport authorities flared up again In October 2018. 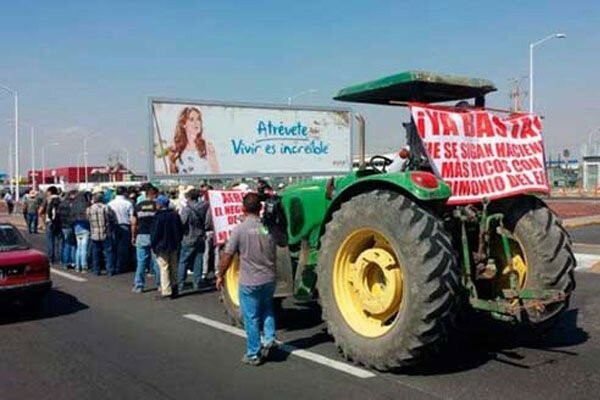 Protesters from the ejido of El Zapote occupied the airport parking area and allowed vehicles to enter without paying a fee, stating their claim to legitimate owners of 307 hectares of land. Communal landholder leader Nicholás Vegas Pedroza accused the government of “not having the will to solve the issue and abide by the law”, an issue which is now in the hands of the incoming new administration. 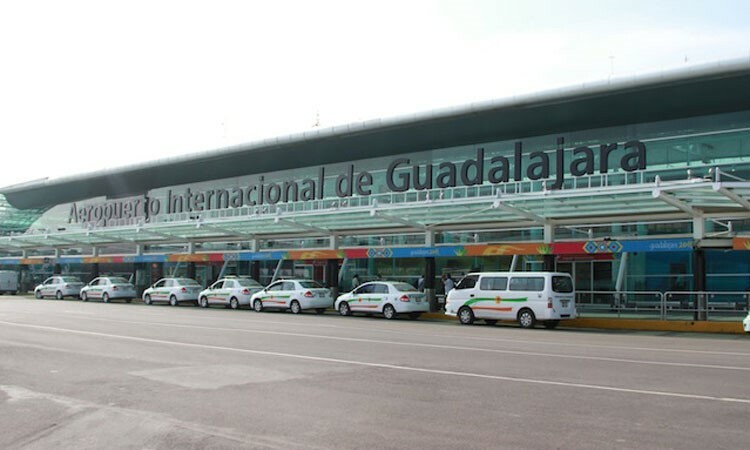 Project Details Guadalajara Airport (officially known as Miguel Hidalgo y Costilla Guadalajara International Airport) is located Tiajomulco de Zuñiga, Jalisco, 16 kilometres to the south of Guadalajara city centre. The airport opened in 1966 and is Mexico’s third-busiest airport for passengers, handling over 12.8 million passengers in 2017, and the country’s second busiest airport for cargo flights. 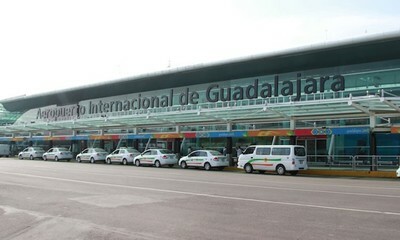 Guadalajara Airport is owned and operated by Grupo Aeroportuario del Pacífico which operates 12 airports in the western states of Mexico. A new runway costing USD216 million is a key component of expansion plans that would enable the airport, currently handling about 13 million passengers per year, to increase this number to over 40 million annually. A second terminal is planned, on 51 hectares of land which El Zapote landowners claim belongs to them. 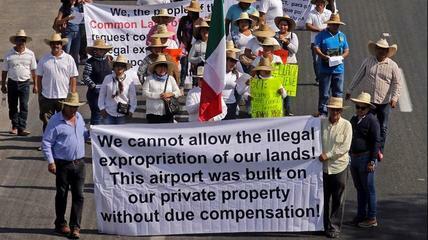 Their claim is disputed by the federal Secretariat of Communications and Transportation (SCT) which claims the land in question belongs to federally-owned corporation Aeropuertos y Servicios Auxilaires (ASA). UK based firm The Design Solution (TDS) was appointed as construction partner for expansion of Guadalajara Airport in October 2018. The focus of this phase of expansion is on the main commercial areas of the existing terminal, reconfiguring five commercial areas into a cohesive area. Aeropuertos y Servicios Auxiliares (ASA) from Mexico - Communications and Transportation Secretariat (SCT) claimed ASA owns 51 hectares of disputed land. Why? Explain briefly. 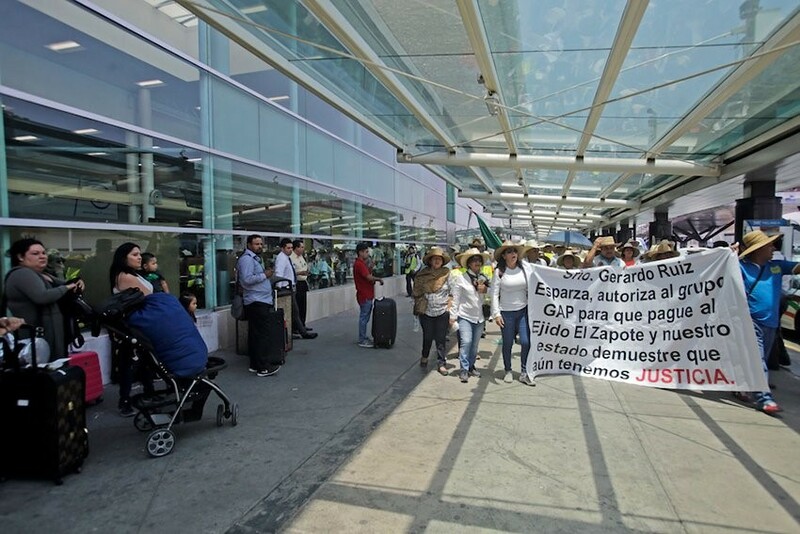 While the communal landowners received some compensation for land taken for Guadalajara Airport a court ruling that they should receive a higher amount was not upheld. The dispute over the expropriated land continues.